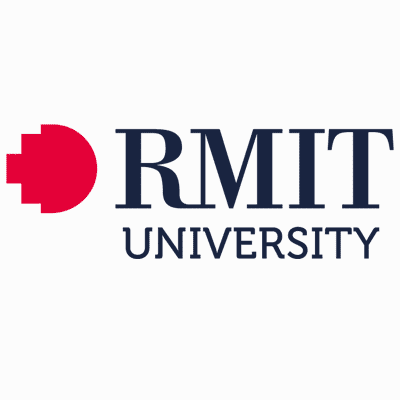 RMIT’s fashion and textiles programs are internationally renowned for an innovative and original approach to fashion design and enterprise. 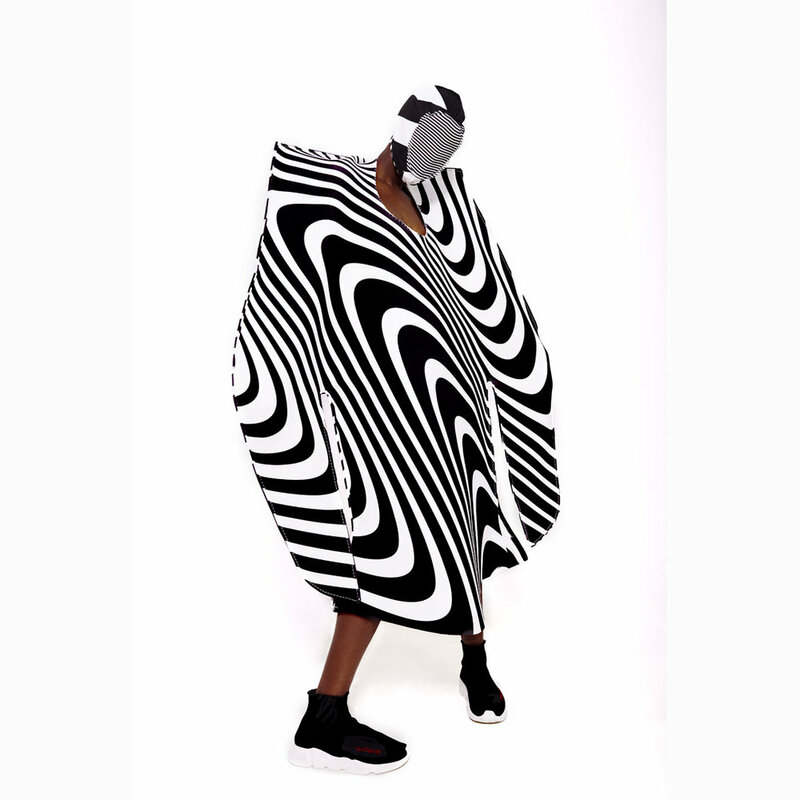 The courses are ranked in the Top 20 internationally by the prestigious Business of Fashion Global School Rankings and graduates have gained employment at leading fashion brands including, Dior, Vivienne Westwood and Louis Vuitton. 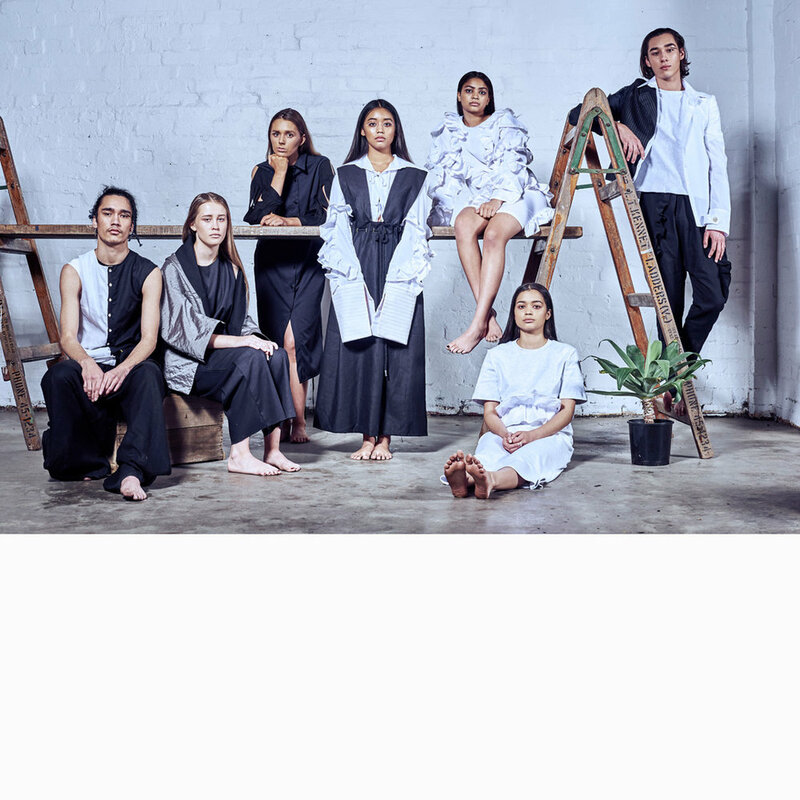 Students showcase their collections at major events including the Virgin Australia Melbourne Fashion Festival, Melbourne Spring Fashion Week and London Graduate Fashion Week.